has been an amazing part of our homeschool experience so far. The problem that I have is the Instructor’s Guide. which isn’t exactly what I want to do after spending so much money! my homeschool planning a little easier. use, and something that I would actually continue to use throughout the year. 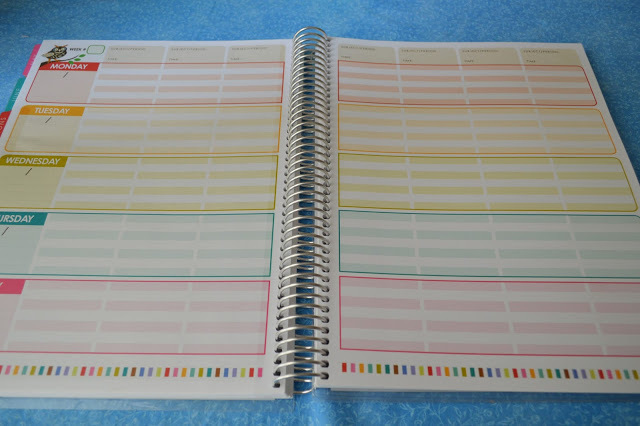 planner, and something relatively basic for me to use. 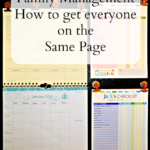 have figured out a good way of utilizing those pages. quality of the paper, and how big it is. plenty of room to write, and write, and write. And this planner gives me that! am going to be using it this next year, feel free to watch. 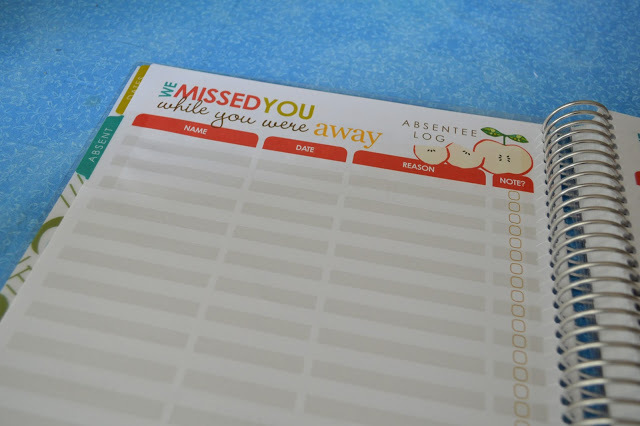 If you would like to get $10 off your first order at Erin Condren, you can use my referral link. Just sign up for an account using my link, then they will e-mail you a code that you can use with your first order! When you use this code, I also receive a $10 off coupon for a future purchase. So glad you have found something to help you on your homeschooling journey! God bless! 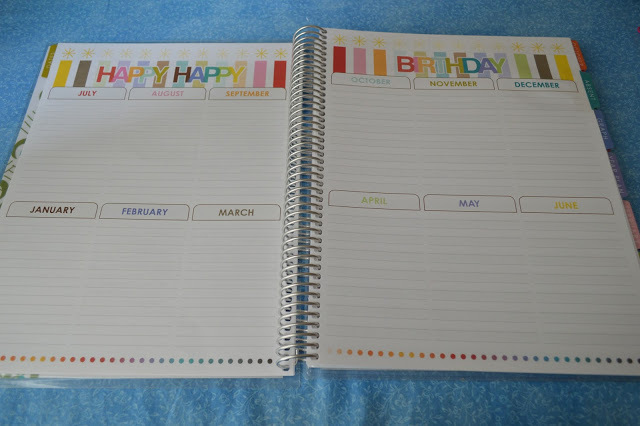 What a great planner! I don't homeschool but I could easily use this as well! 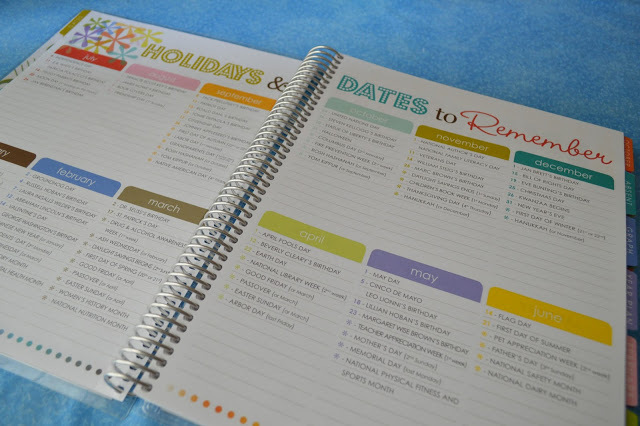 That planner looks awesome! I'm slowly making my way to using planners. 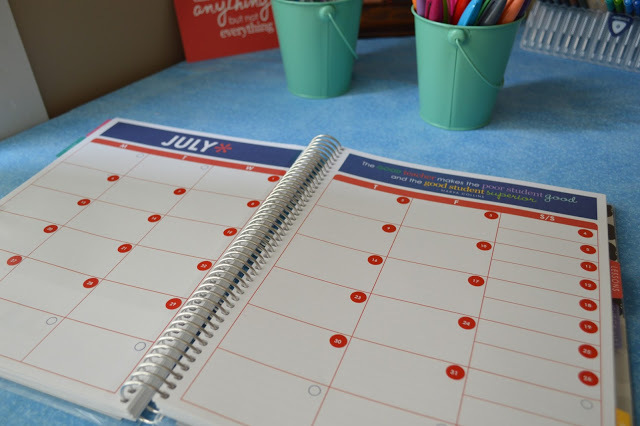 While, I'm not a homeschooler, I love planners! 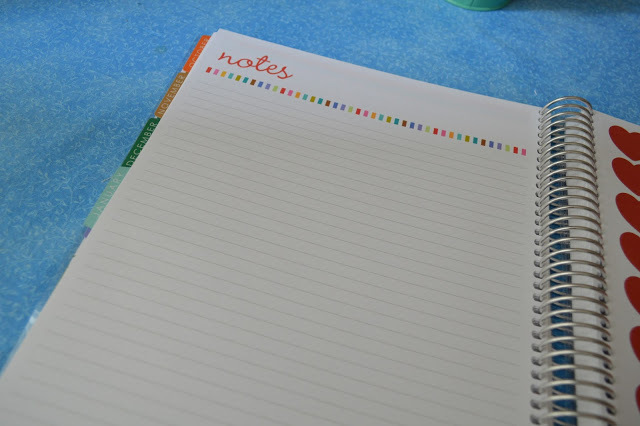 Just the process of trying to plan and organize calms even…. now I have to learn how to stay calm when the plans don't happen… Oh well, one step at a time. Oooh! I'm not a teacher but I want one of these! Looks so pretty. 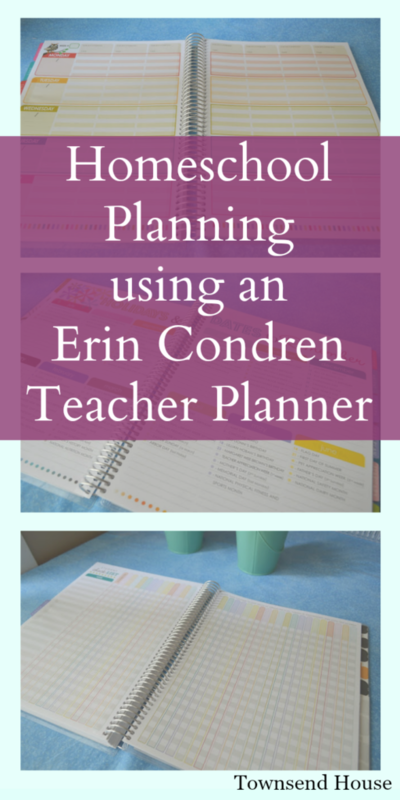 I've heard wonderful things about Erin's Life Planners but never heard of the teacher planner. Thanks for the heads up. 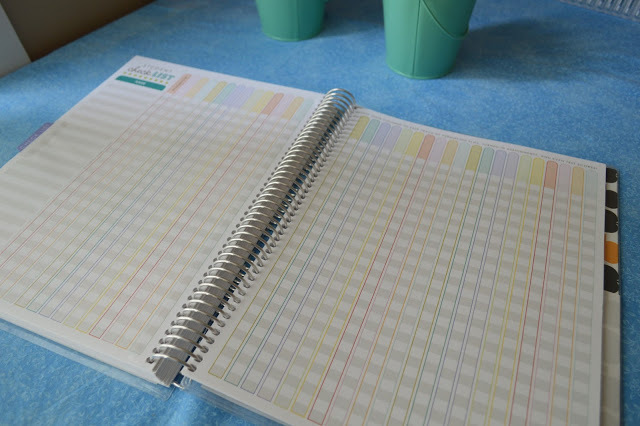 This is a nice planner!! Love it. I REALLY like that planner. 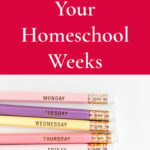 Although we don't homeschool, that would be very helpful for me with our busy lives! I think I might have to get one of these for the new school year! 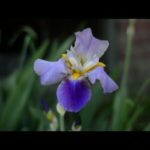 Your video was super informative, thank you and great job!